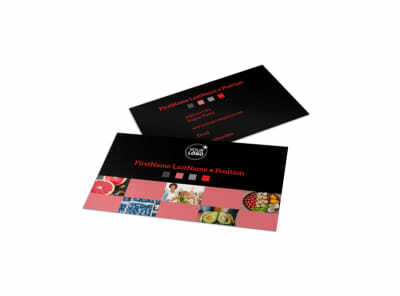 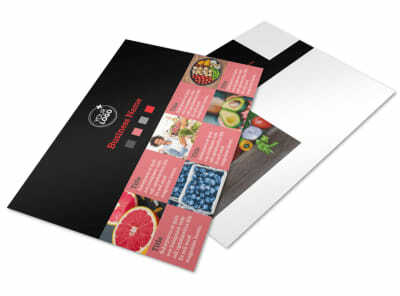 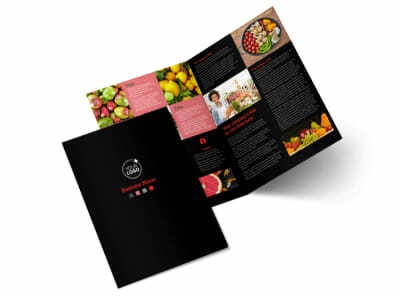 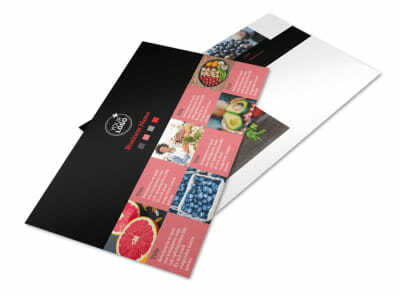 Customize our Fresh Produce Market Flyer Template and more! 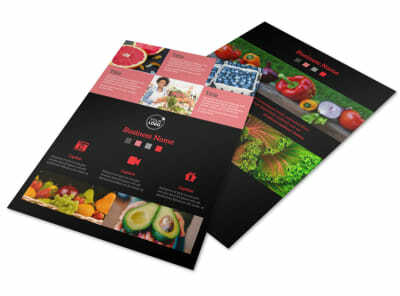 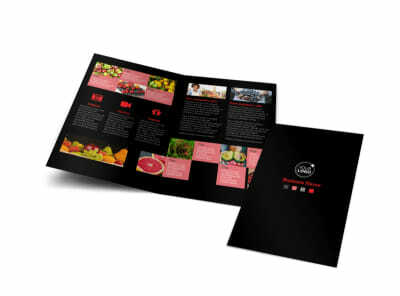 Launch a marketing campaign to introduce the locals to the fresh produce and other goodies that you offer with fresh produce marketing Flyers. 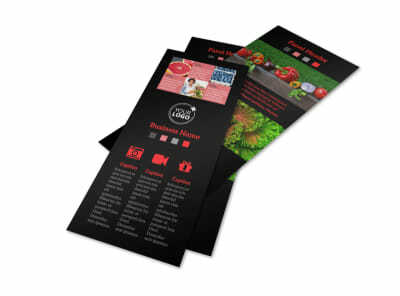 Customize your flyers using the template of your choice, adding details such as photos, text, and graphics. 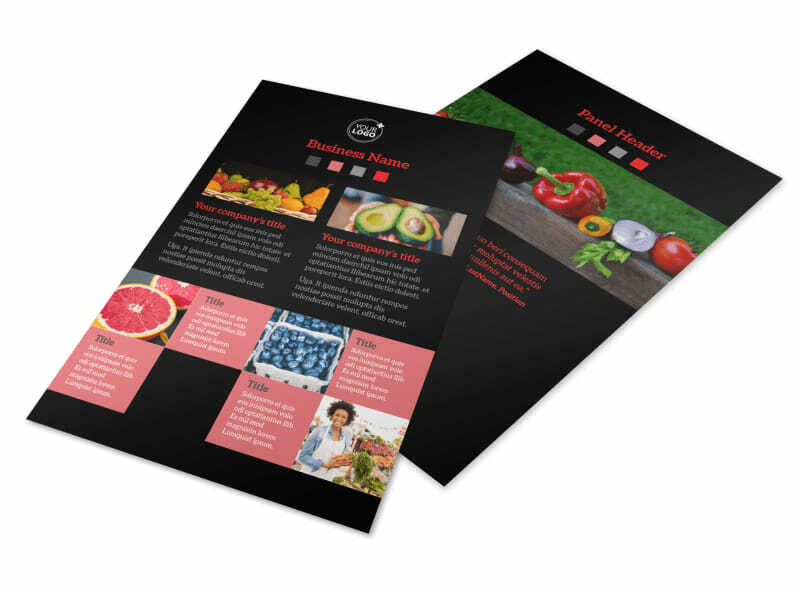 Dress your flyer up with high-resolution pictures of actual inventory, and add a strong call to action to encourage local shoppers to stop by. 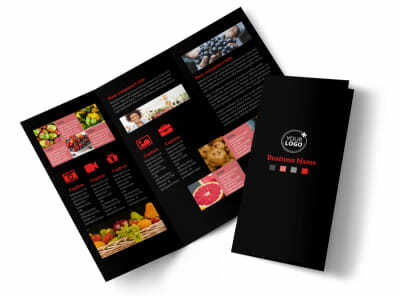 Print your flyers from your location once your design is finished, or let us do the printing for you.